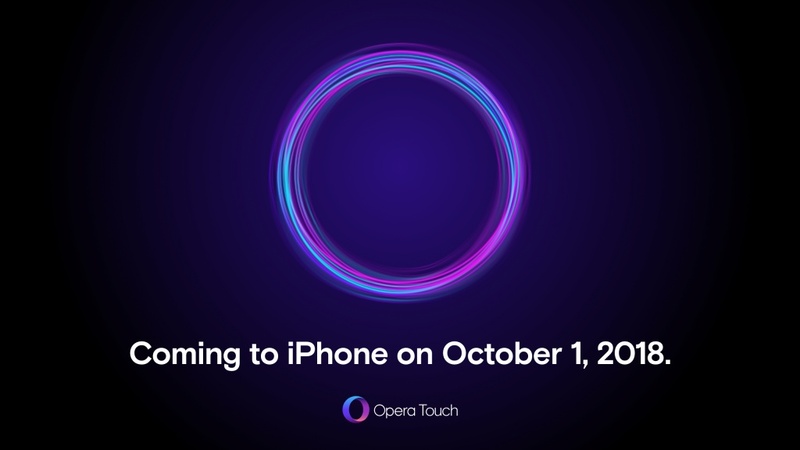 After making its debut on Android back in April, Opera Touch is headed to iOS this fall. The developers revealed many of the benefits the browser had over its competitors, including its ability to browse seamlessly across mobile device and PC. You can connect your phone to your PC by simply scanning a QR code from Opera for desktop using Opera Touch. You wont need an account, login or password. Opera Touch has an interesting option called Fact Action Button which allows you to browse with just one hand. According to the developers, Opera Touch uses the latest in web technologies to keep users safe. All the data sent using the browser is fully end-to-end encrypted. Additionally, the browser uses cryptojacking protection, which should reduce the risk of your phone getting overheated or running out of battery when you browse the web. If you would like to try Opera Touch for iOS right now, you could register for a limited private beta starting today. 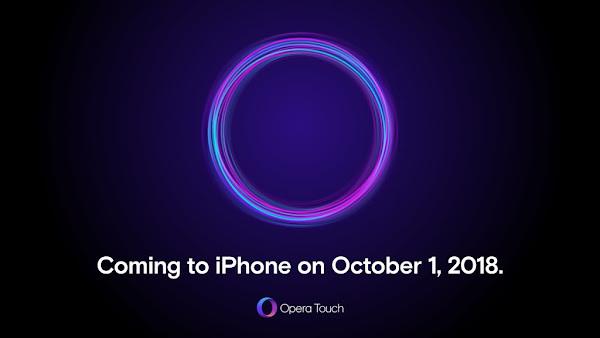 Those who prefer waiting, wont have to wait long for Opera Touch for iOS to arrive on October 1.